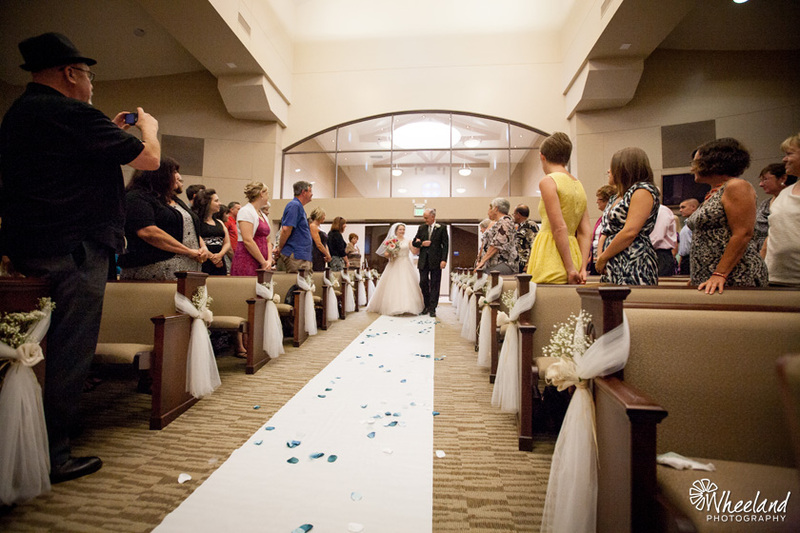 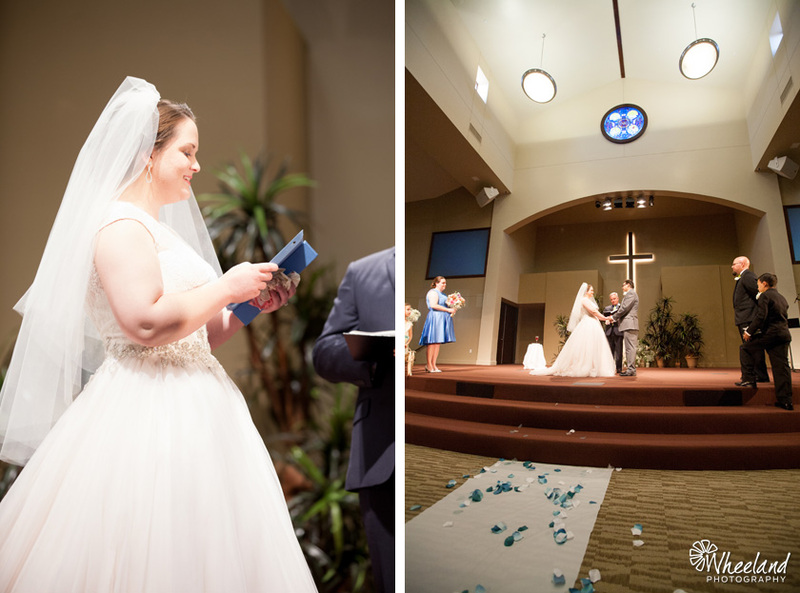 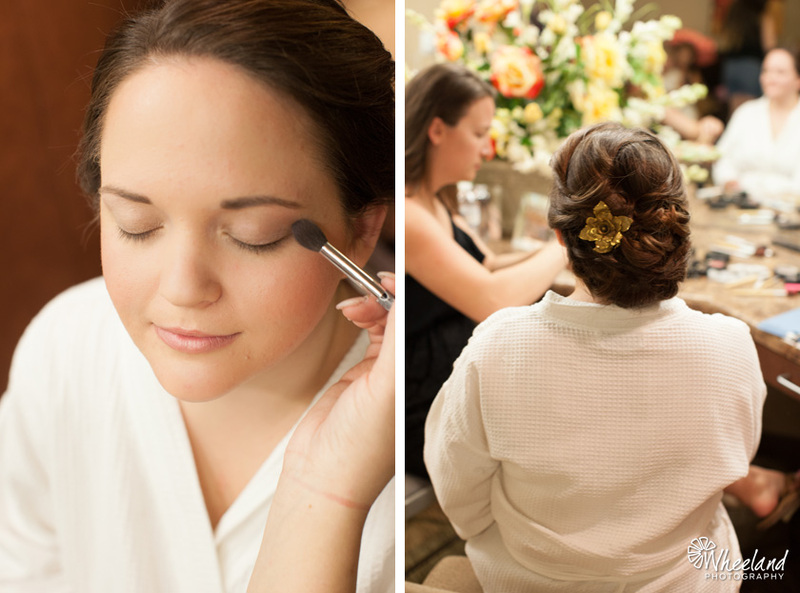 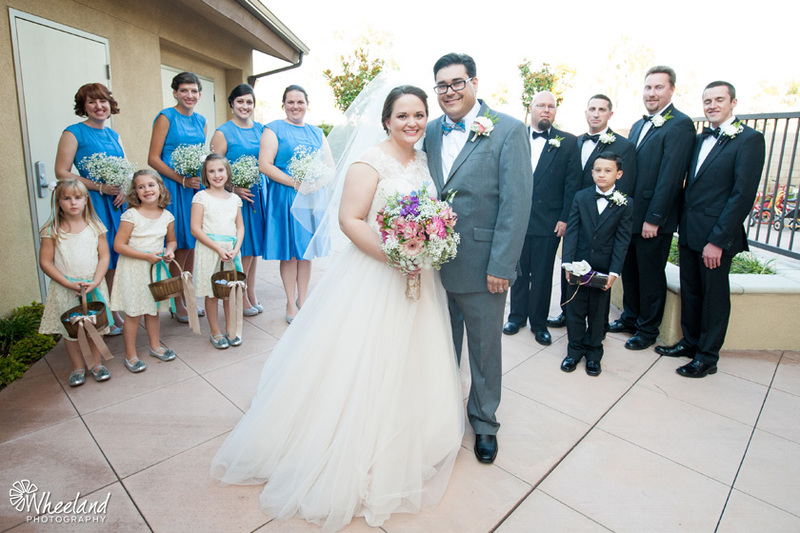 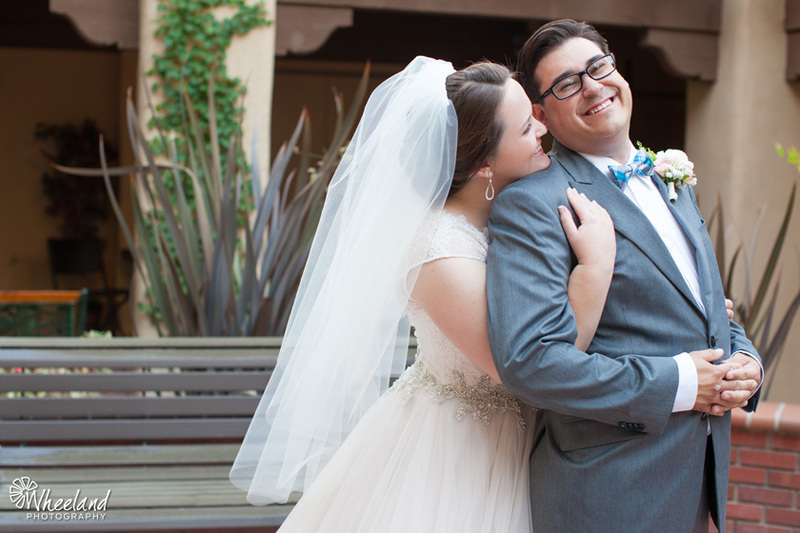 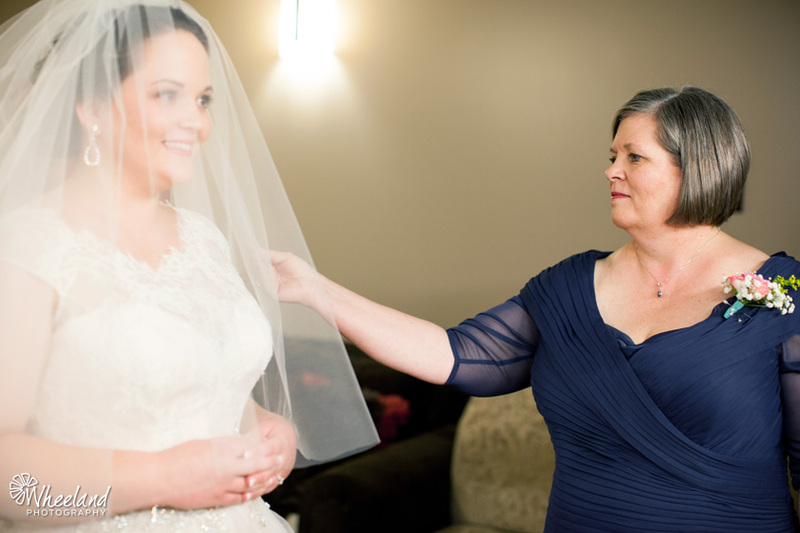 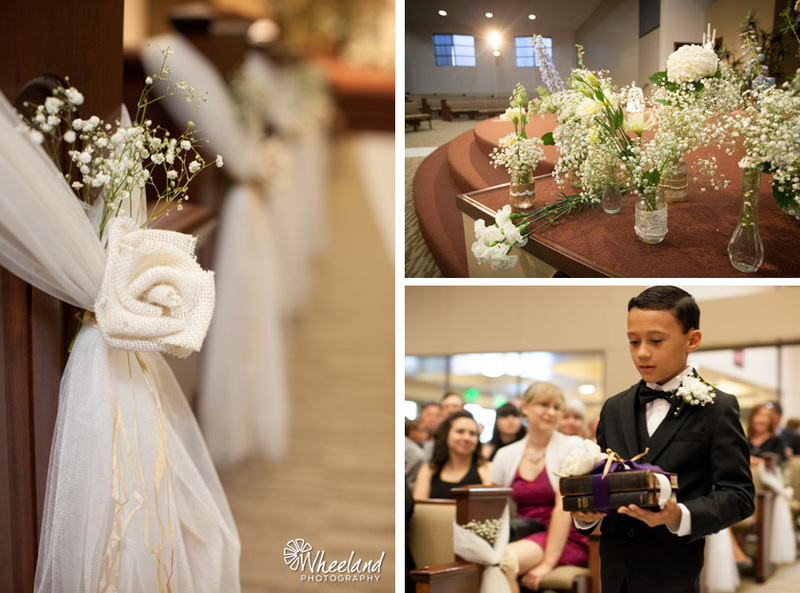 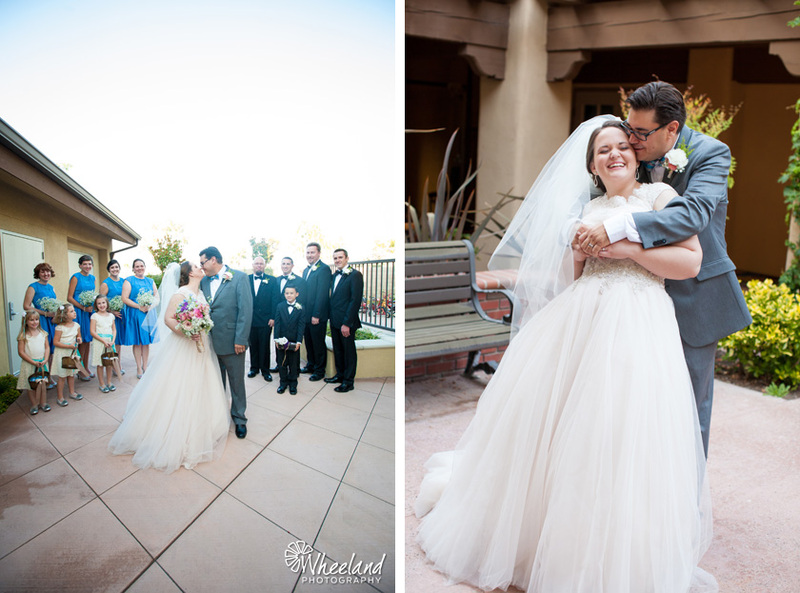 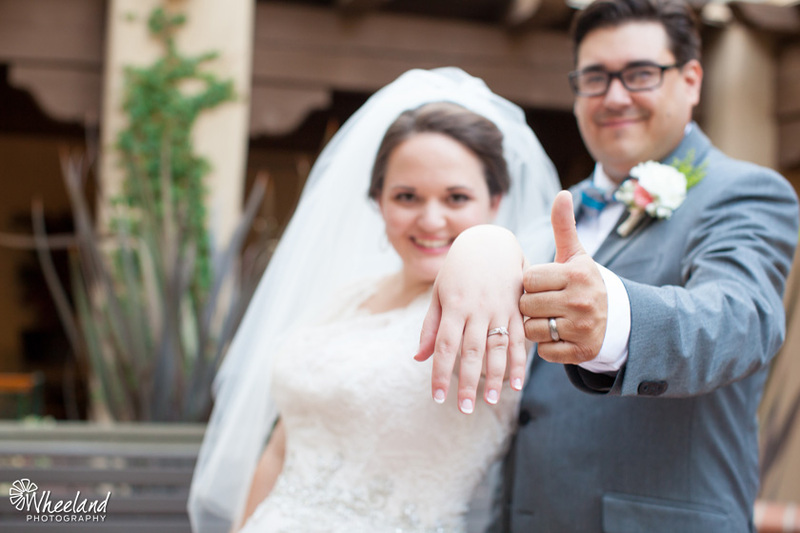 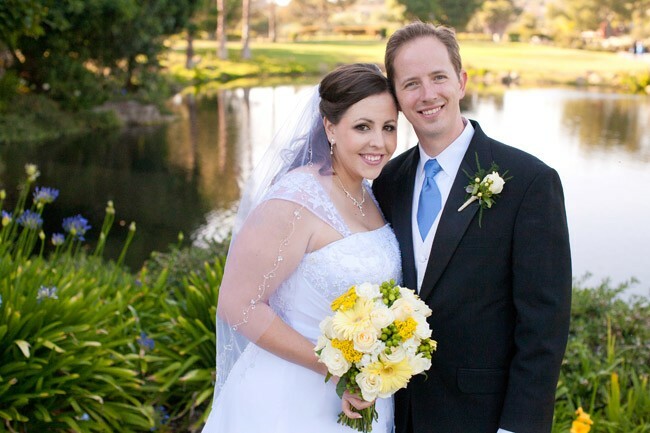 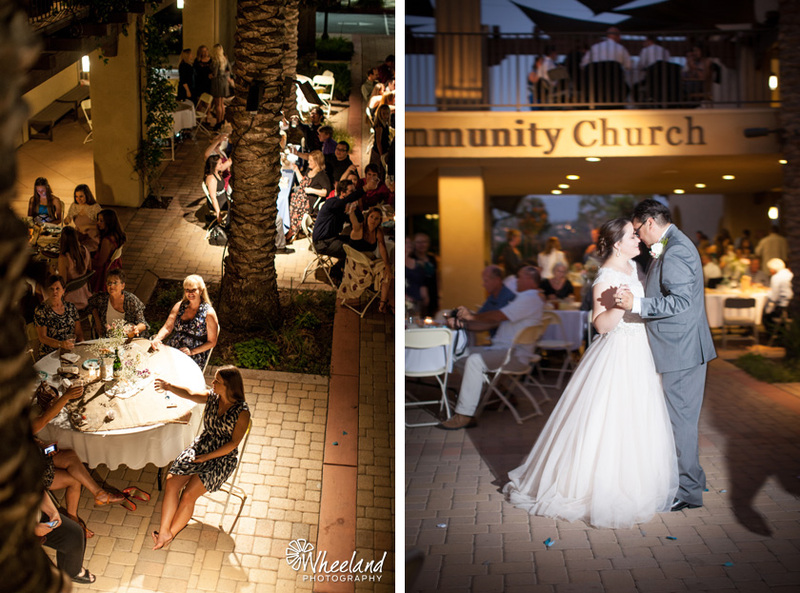 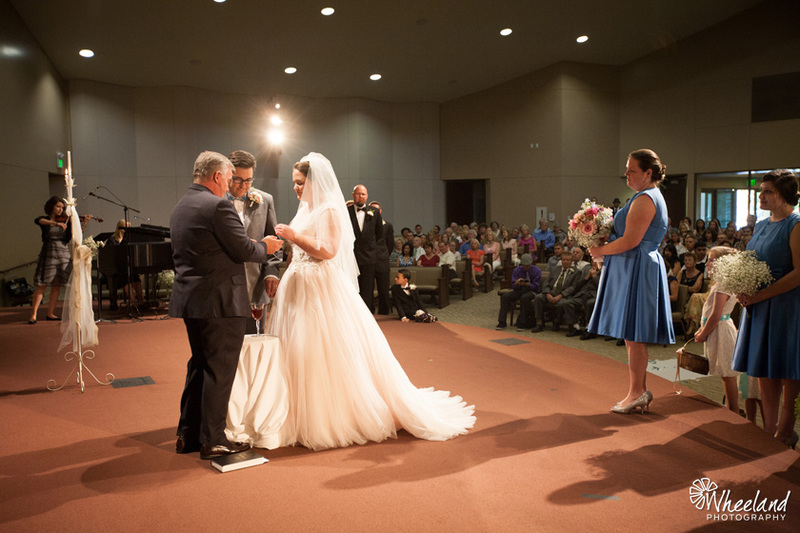 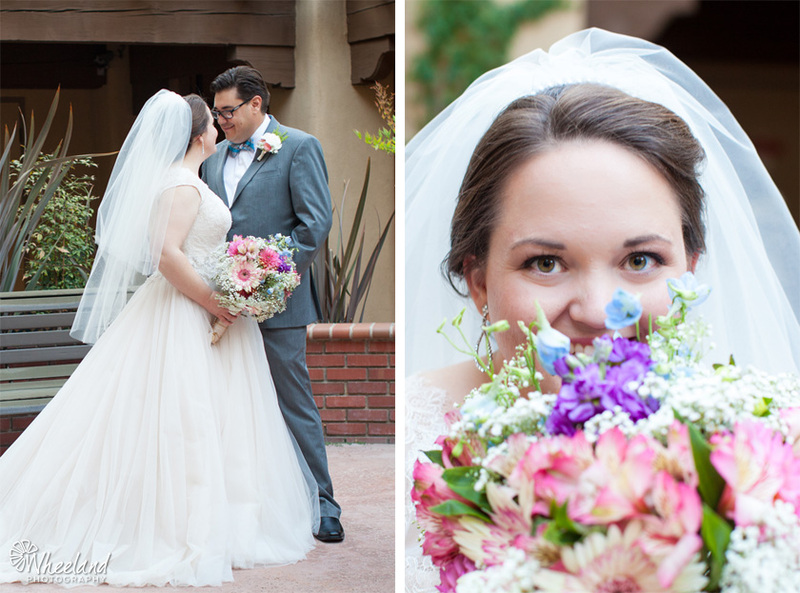 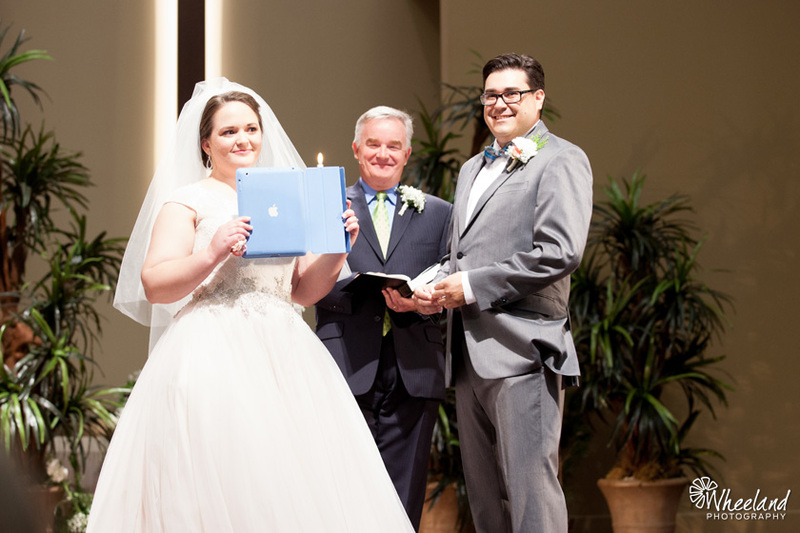 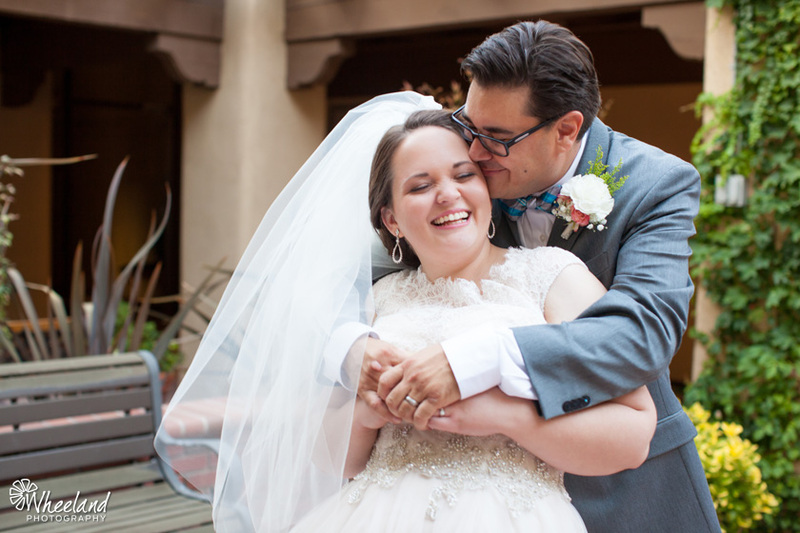 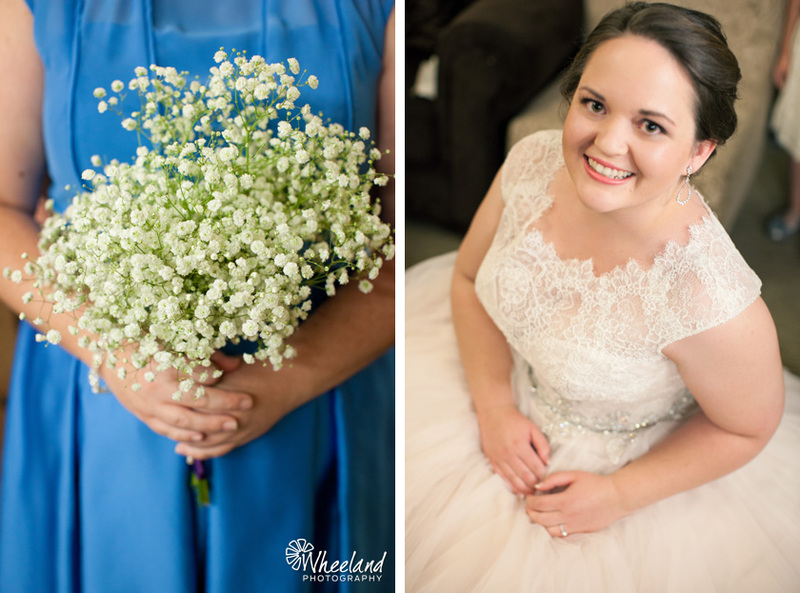 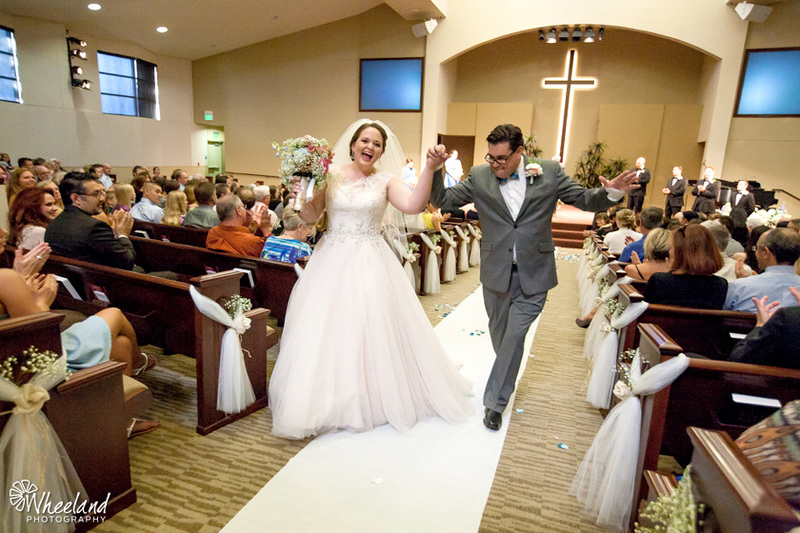 This beautiful couple was married at Christ Community Church in Laguna Hills. 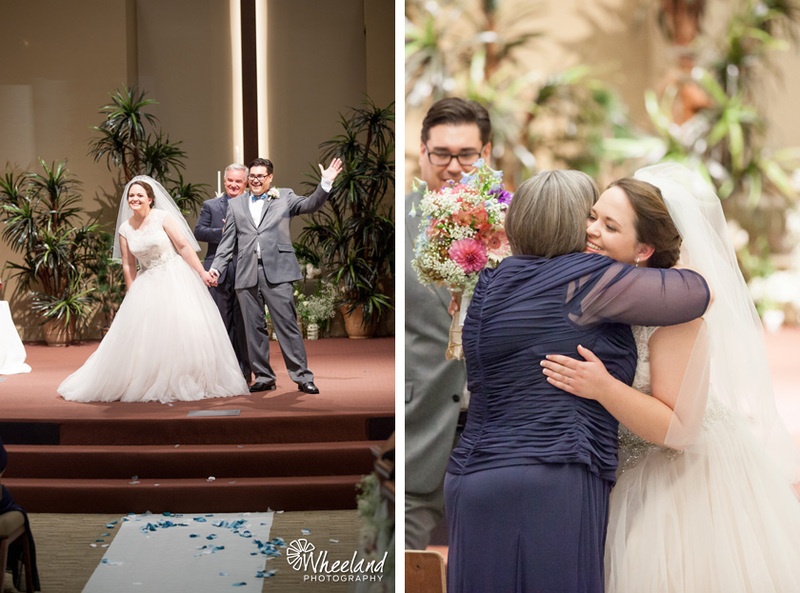 They are an incredible team and have such a genuine love for each other and for God. 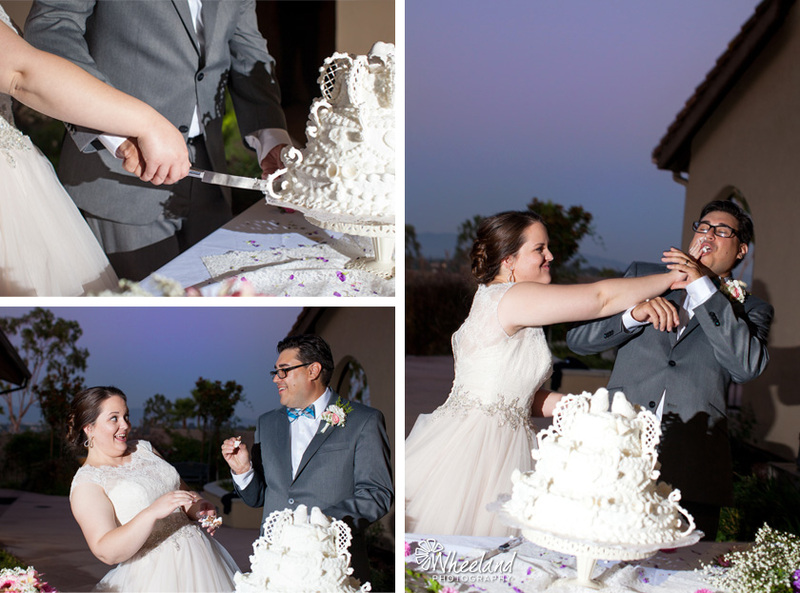 I love their quirky spirit and all the DIY details. 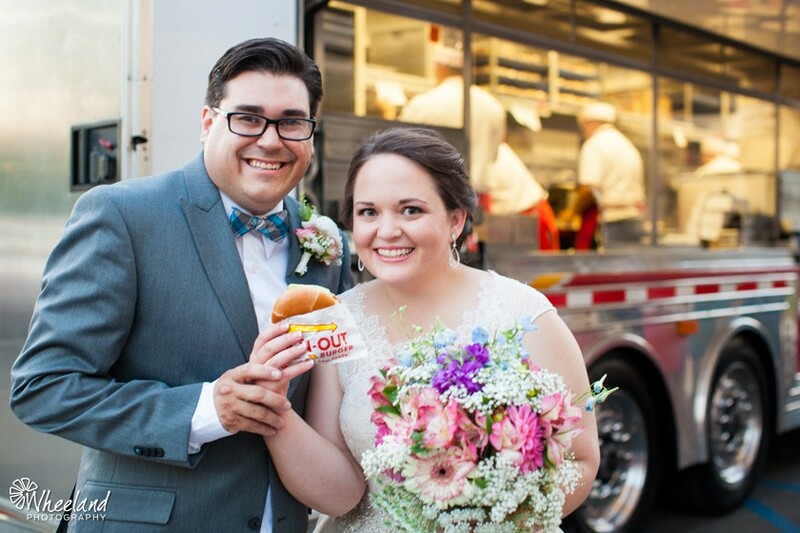 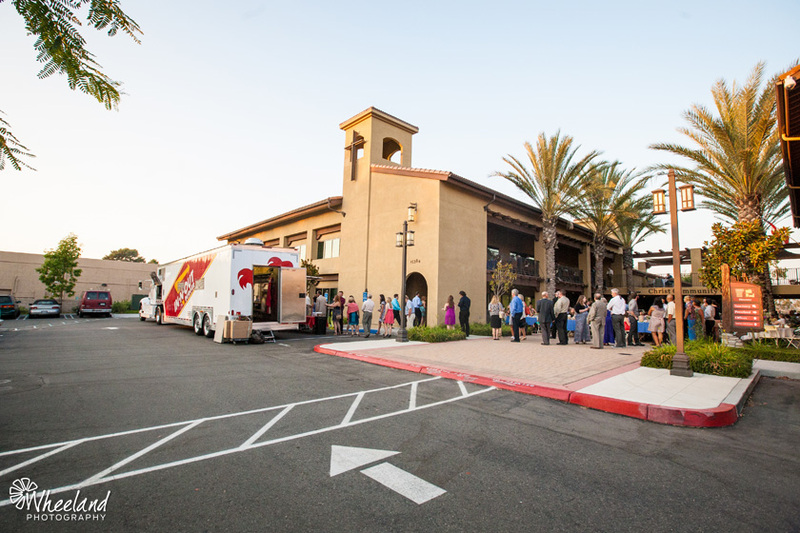 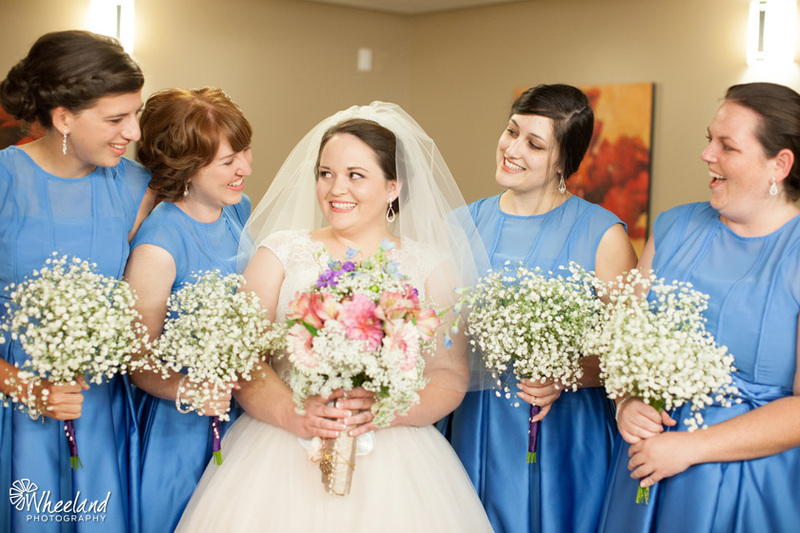 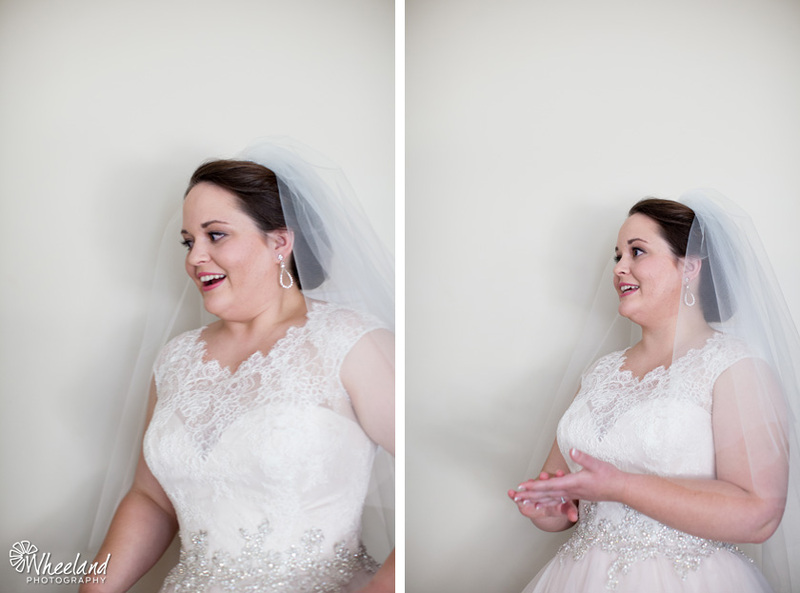 Their wedding was birds, burlap and an In-N-Out truck! 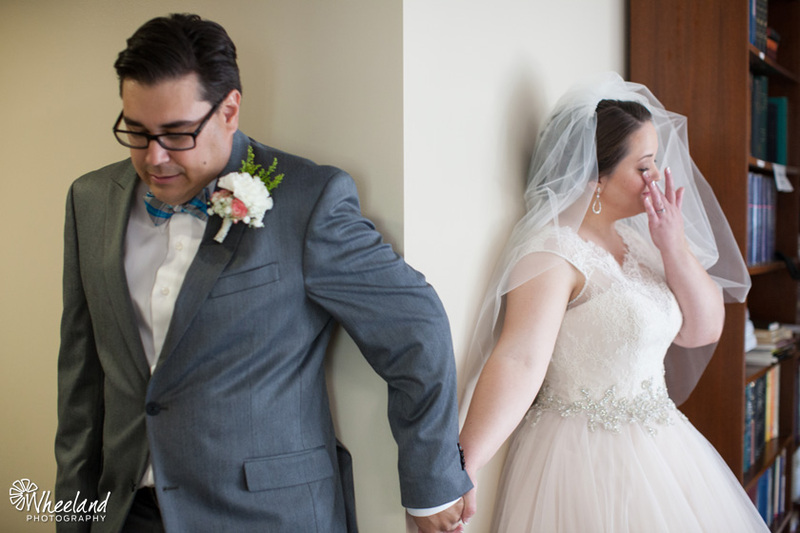 Wish you all the best, Ryan + Rachel!